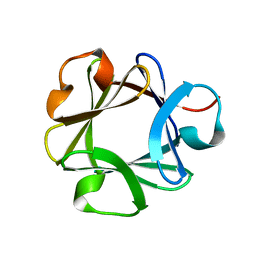 X-RAY STRUCTURE OF A POKEWEED ANTIVIRAL PROTEIN, CODED BY A NEW GENOMIC CLONE, AT 0.23 NM RESOLUTION. 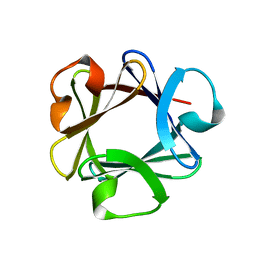 A MODEL STRUCTURE PROVIDES A SUITABLE ELECTROSTATIC FIELD FOR SUBSTRATE BINDING. 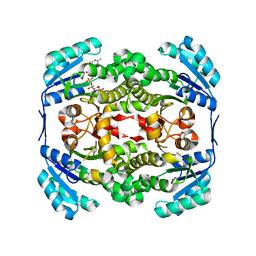 Authors: Ago, H., Kataoka, J., Tsuge, H., Habuka, N., Inagaki, E., Noma, M., Miyano, M.
Cite: X-ray structure of a pokeweed antiviral protein, coded by a new genomic clone, at 0.23 nm resolution. 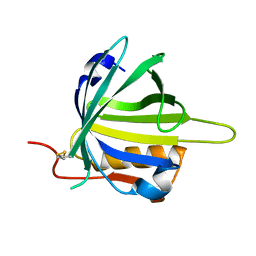 A model structure provides a suitable electrostatic field for substrate binding. 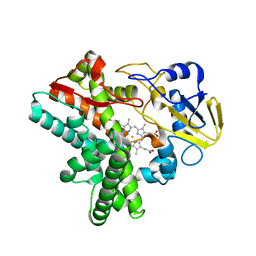 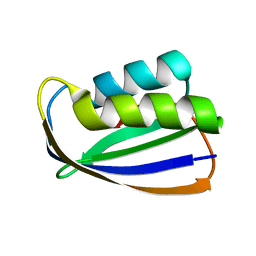 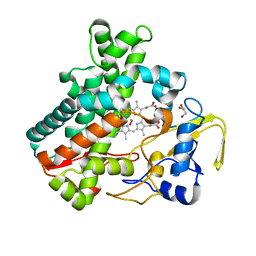 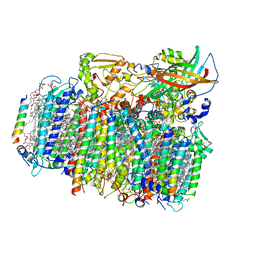 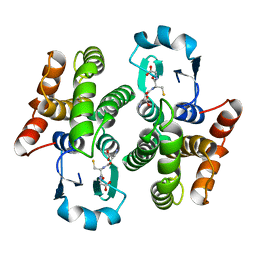 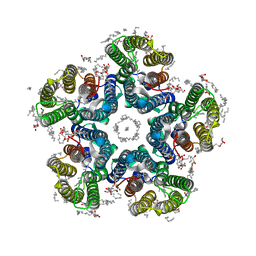 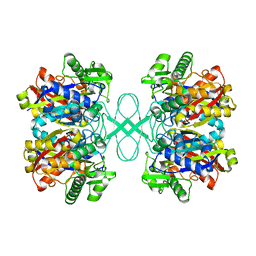 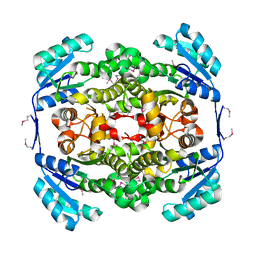 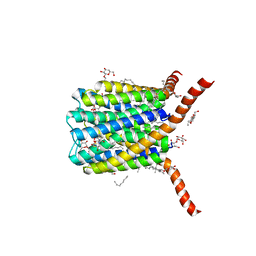 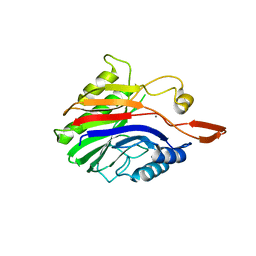 Cite: Structural Basis of the Sphingomyelin Phosphodiesterase Activity in Neutral Sphingomyelinase from Bacillus cereus. 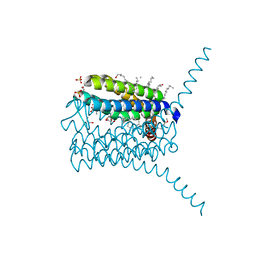 Authors: Ago, H., Kanaoka, Y., Irikura, D., Lam, B.K., Shimamura, T., Austen, K.F., Miyano, M.
Authors: Ago, H., Inagaki, E., Miyano, M.
Cite: Crystal structure of annexin V with its ligand K-201 as a calcium channel activity inhibitor. 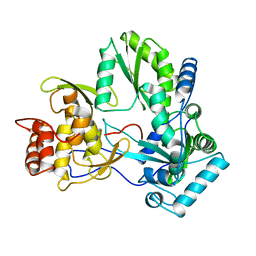 Authors: Kitagawa, Y., Ago, H., Katsube, Y., Fujishima, A., Matsuura, Y. 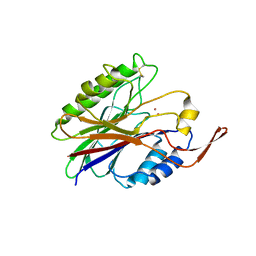 Cite: Crystal structure of basic fibroblast growth factor at 1.6 A resolution. 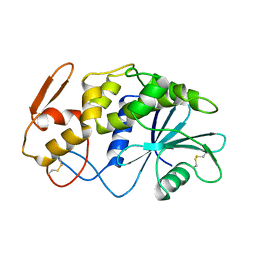 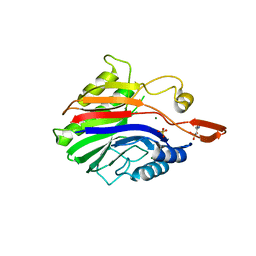 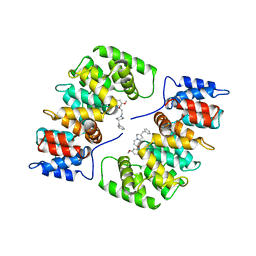 Authors: Saino, H., Ago, H., Miyano, M.
Authors: Miyano, M., Ago, H.
Cite: Cloning and crystal structure of hematopoietic prostaglandin D synthase. 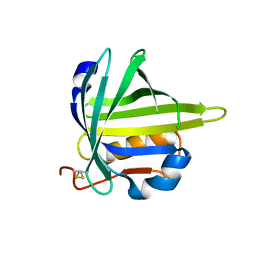 Cite: Structural basis of the catalytic mechanism operating in open-closed conformers of lipocalin type prostaglandin D synthase.